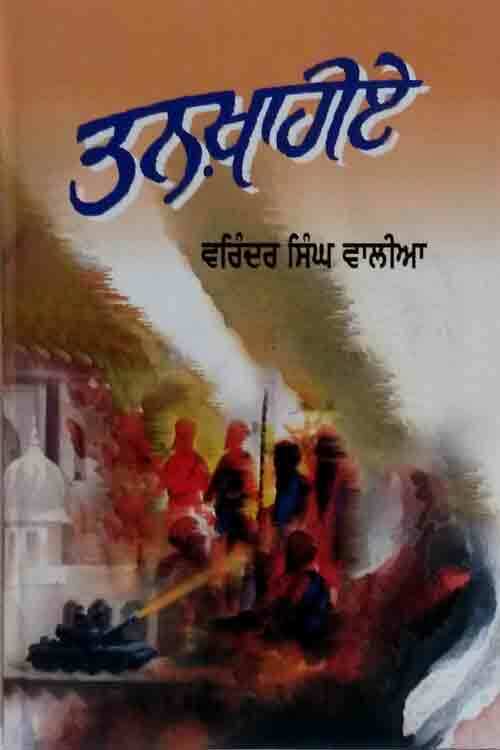 Three decades after the Operation Bluestar was conducted by the army to clear the Golden Temple of Sikh militants, journalist Varinder Walia has come up with a new research-based book highlighting various aspects of that era, with a special focus on Maj Gen Shabeg Singh, who had fortified the holiest Sikh shrine and trained militants. In his book titled Tankhaiye, Walia, who had covered the postmilitancy era at Amritsar, gives an account of how a patriotic army officer Shabeg Singh, a hero of 1971 war, turned a militant. Shabeg Singh was a native of village Khiala in Amritsar.